A great time was had by all who went on our coach trip to Bluebell Arboretum and Nursery near Ashby de la Zouch, on Sunday 7th October. 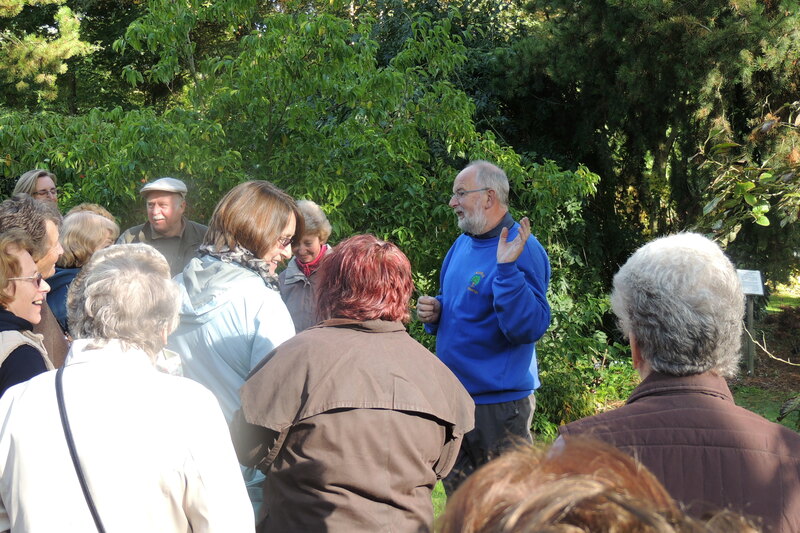 We had a very interesting guided tour of the arboretum, enlightened and entertained by Robert Vernon, the owner. We all enjoyed the beautiful surroundings, the early autumn colours and the weather, as once again the sun shone on us! We then finished off by looking around the nursery, which specialises in rare and unusual trees and shrubs. I would certainly recommend a visit to Bluebell Arboretum and Nursery, either in the next few weeks to enjoy the autumn colour or even in the spring. For more information visit www.bluebellnursery.com. 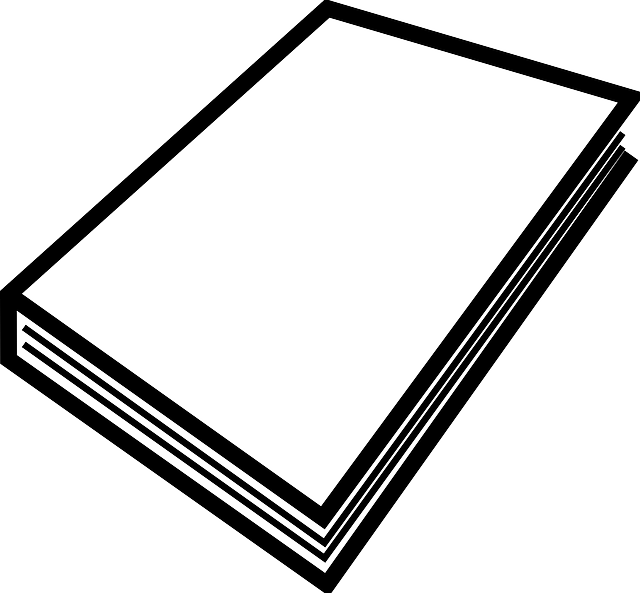 This entry was posted in Events, News by Nicola Macdonald. Bookmark the permalink.